“I’m going into fearless mode musically and heart wise." 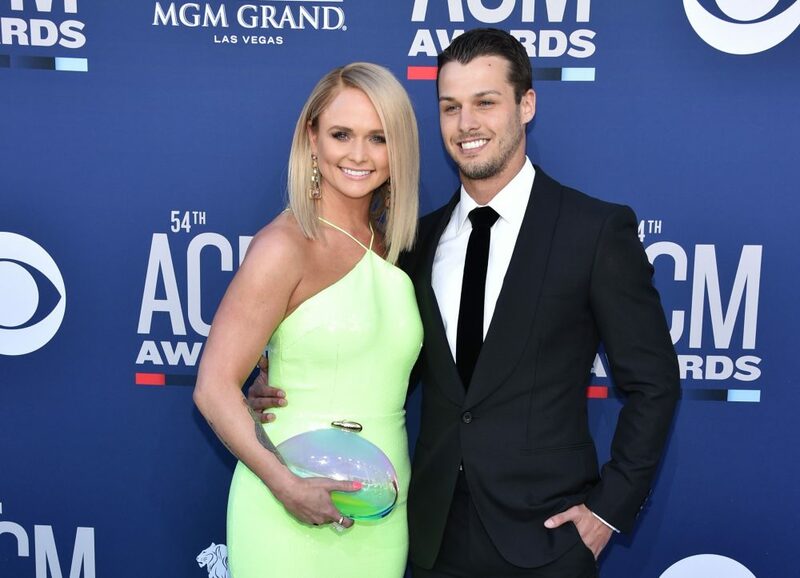 A few days before taking the stage at last weekend’s 54th ACM Awards, superstar Miranda Lambert quietly dropped a bombshell about her new music. She told The Tennessean newspaper she hopes to give fans their first taste of an upcoming project this June. “I feel like I’m taking some risks and not being afraid,” she said about her next batch of tunes. There’s no word yet on what that entails, but it sounds like Lambert – who is one of country’s most prominent female artists – will continue a trend she began with 2016’s The Weight of These Wings. That release was a double album of deeply personal tracks – many which weren’t designed for instant radio success. 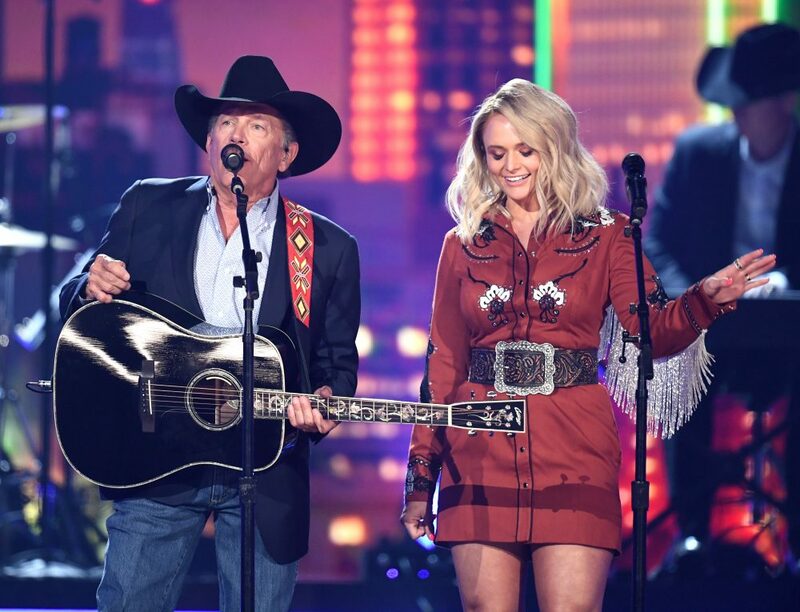 Lambert performed a medley of five hits on the ACM Awards stage, performing snippets of “Kerosene,” “Gunpowder and Lead,” “Mama’s Broken Heart,” “White Liar” and “Little Red Wagon,” and reminding fans that the “fearless” approach has been with her throughout her career. Commercial success is not why artists like her make music in the first place, she explained. “People have to remember a hit isn’t a position on a chart, it’s what people sing along to,” she said. Looking ahead, Lambert plans to kick off her Roadside Bars & Pink Guitars Tour 2019 in September, featuring an all-female cast of opening acts. Maren Morris, Elle King, Pistol Annies and newcomers Tenille Townes, Ashley McBryde and Caylee Hammack will all be on the bill.